Great Views 1.329 Acres all utilities available. New Phila schools. 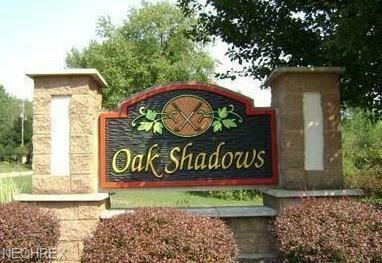 Phase IV Oak Shadows Golf Course. Listing courtesy of Barnett Inc. Realtors. Listing provided courtesy of Barnett Inc. Realtors.